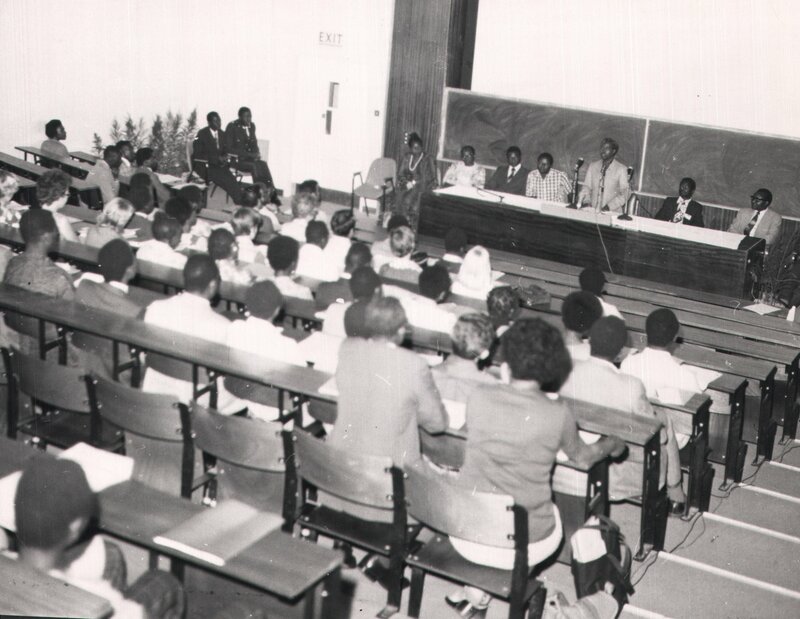 SAIPAR has established the Goma Lecture Series, an Annual Lecture, in honour of the late Professor Lameck Kazembe Haza Goma, who served with distinction as the Vice-Chancellor of the University of Zambia from 1969 to 1976. Professor Goma was born on April 8, 1930 in Lundazi, Zambia. He obtained his Bachelor of Science degree at the University of Fort Hare, South Africa and his Doctor of Philosophy degree at Cambridge University, in the United Kingdom. He taught zoology at Makerere University, Uganda and at the University of Ghana, Legon, Ghana. 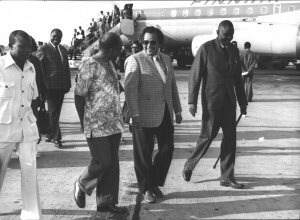 He joined the University of Zambia at its founding in 1966. 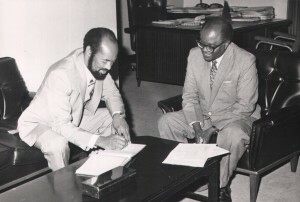 He served as Pro-Vice-Chancellor of the University of Zambia from 1968 to 1969 and in 1969 was appointed Vice-Chancellor, becoming the first Zambian to hold the position. 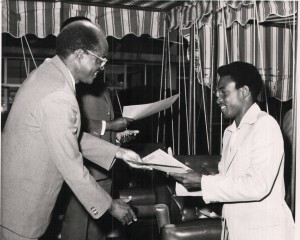 Professor Goma was also a distinguished public servant. 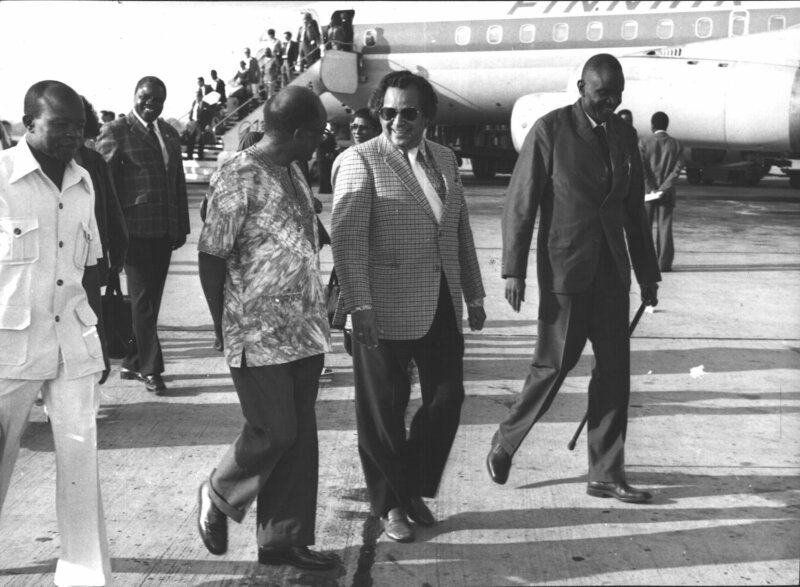 He served Ministry of General Education and Culture, the Ministry of Foreign Affairs, and the Ministry of Higher Education, Science and Technology under President Kenneth David Kaunda. He passed on January 11, 2004. Professor Goma was a great scholar, an excellent researcher, and a distinguished public servant. 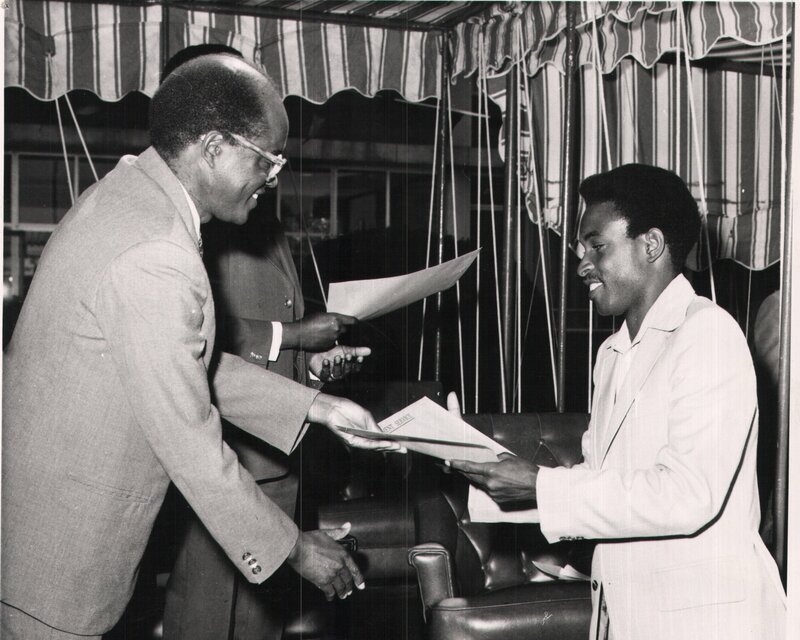 He displayed extraordinary leadership and worked tirelessly to build the University of Zambia. 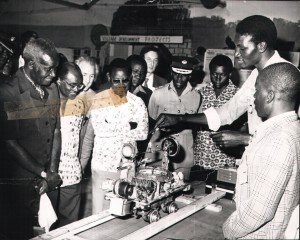 One of Professor Goma’s lasting legacies is the Staff Development Fellowship Programme at the University of Zambia, which he established in 1970. The programme gave many Zambians an opportunity to access higher university education abroad and to join the academy. 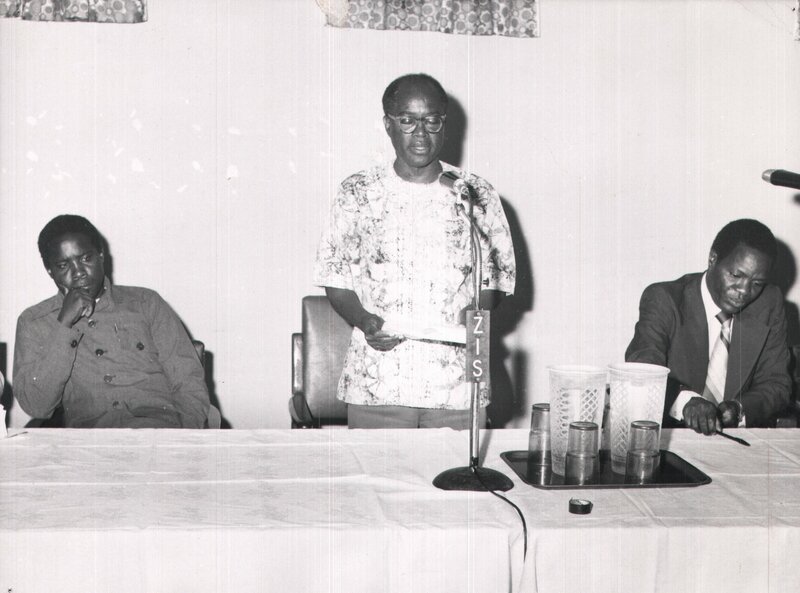 Below are some of the speeches and writings, as well as photographs of Lameck Goma. We hope you enjoy the opportunity to further explore the exemplary career and life of this extraordinary man. Minister of Education Prof Lameck Goma addressing the seminar on training for self-employment of School leavers at the UNZA Ridgeway Campus in Lusaka. Left is the Member of Central Committee Mr. Bob Litana. 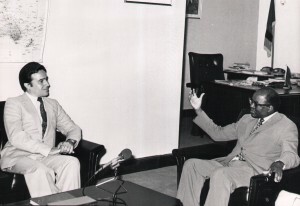 Nicaraguan Ambassador to Zambia presenting copies of letters credency to the Foreign Minister Mr. Lameck Goma (12 June 1981).